At Hymix, we understand the importance of time. That's why we are generous with ours and always do our best not to waste yours. We never rush a job, giving you the highest level of service and on-site support. We provide premium concrete products and work with you to discover the best solution for your project, giving you the time you deserve and ensuring your project runs smoothly. For over 50 years, Hymix has lead the industry in innovative concrete solutions. From domestic pool surrounds and driveways, to residential, commercial and large infrastructure developments Hymix supports projects of all scales. Find out more on who we are and why you should trust us with your next project. We understand each project is different and pride ourselves on offering a broad range of high performance concrete products tailored to meet your engineering and project needs. We will work with you to discover the best solution, large or small, start to finish. View our most popular products below. Exposed aggregate with strength and durability, but tailored to your unique style. Statement polished/honed flooring with customisable colours and stone options. Full-depth colour offering a vast range, finished in a variety of patterns. Highly fluid mix for congested rebar and hard to access structural applications or architectural finish. For tight corners and following the surface contours of formwork. Faster set and reliable finish times for early access or cold weather. Easy to place and finish with reliable set and early strength development. Concrete with reduced permeability for waterproof structures. Situated in Freshwater on the Northern Beaches of Sydney, Hymix were asked to assist with the construction of the new Harbord Diggers Club by our long standing customer, Ganellen. Working together successfully for close to 20 years, Hymix are proud to have successfully supplied 33,000m3+ to this project, working alongside Ganellen in a difficult supply location. Prime Construction, a long established highly regarded construction company were tasked with this challenging project. Commencing work in late 2015, the architectural features of the PCYC saw over 3000m3 of concrete placed. Custom mixes of HyLite and HyShine were included in the project and mixes comprising of Post Tension and Off Form concrete were utilised for the other design elements. 1 William Street is a Brisbane City landmark that was built to be the new home of the Queensland Government and Public Service. It was the catalyst for the redevelopment of the entire George St Precinct. Hymix in conjunction with East Coast Concrete Constructions, were entrusted with supplying over 58,000m3 of concrete over 30 months to this project. 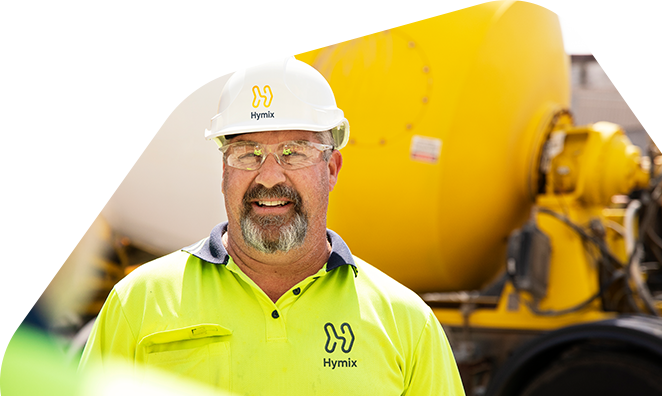 Hymix plants and trucks offer a reliable service, delivering premium concrete across Queensland, New South Wales and Victoria. 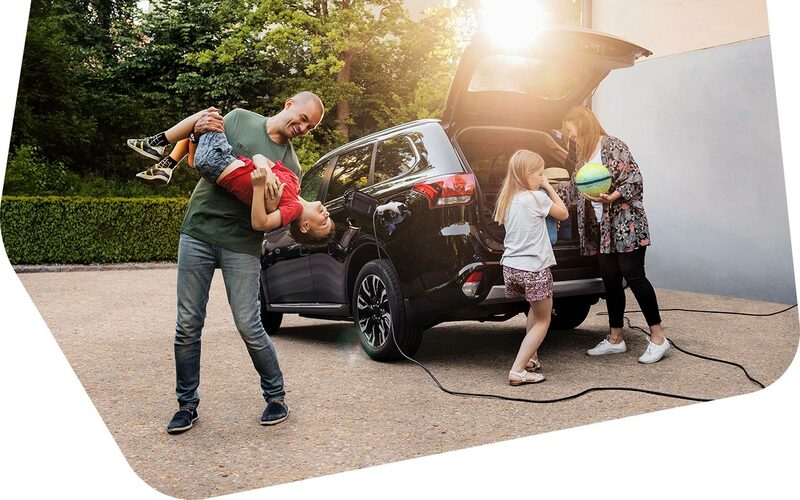 View our service area maps to learn more. Imagine being able to track every load without making a call. Want to confirm your orders when it suits you, even after hours? 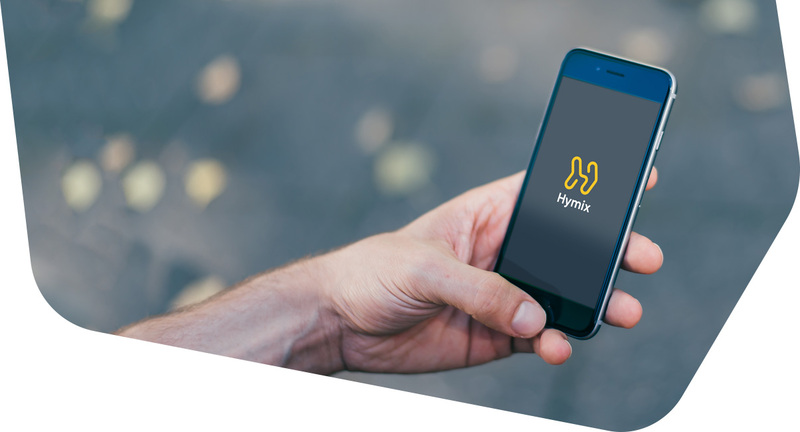 Do it all through the MyHymix app, whether you’re on site, in the office, or at home. 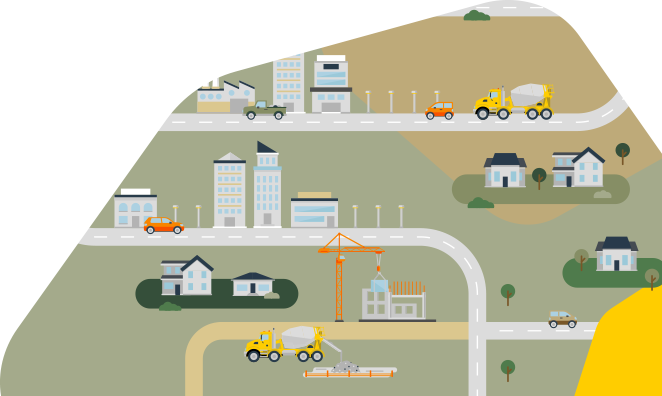 We strive to be the driving change in the concrete industry. Let us ignite your imagination, help you discover design tips and tricks, and learn more about our industry. To help express our vision and passion for change in the concrete industry, we have developed an updated brand identity. Our transformed image isn’t just a new logo and colours, it’s a symbol of change that celebrates the core values that have shaped us into who and what we are today. Every day we interact with concrete in one way or another, and more often than not you wouldn't think twice about how it got there or where it came from. Predicting trends for your home can be tough, so we've put together a few articles to help you make sense of what next year brings to the design landscape! 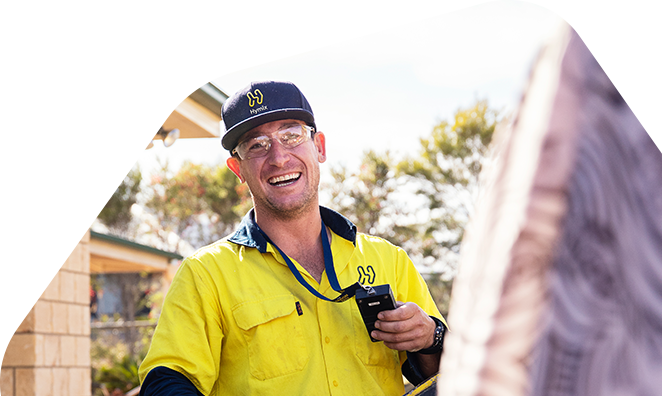 We believe that when you have a safe, healthy and engaged workforce everybody wins. Want a rewarding job with endless opportunities for growth? Find out more about our diverse range of employment opportunities. Would you like more information, or do you have a question for our friendly team? We're here to help. 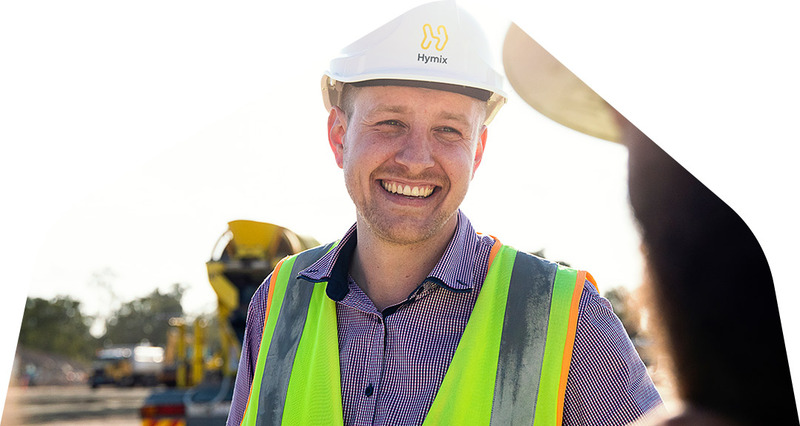 Contact us to find out more about who we are and how Hymix can improve your next project.